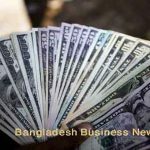 Dhaka, Bangladesh (BBN) – The central bank has increased its refinancing fund for housing loan to BDT 7.0 billion from the existing BDT 5.0 billion to meet growing demand for the popular low-interest bearing credit facility. “We’ve raised the amount to cater to rising demand for housing loan under our refinancing scheme,” a deputy governor of the Bangladesh Bank (BB) said on Sunday. The country’s realtors welcomed the BB’s latest move but said the refinancing fund should be enhanced further to make flats affordable to middle and lower-income people. “We thank the BB for the increase. 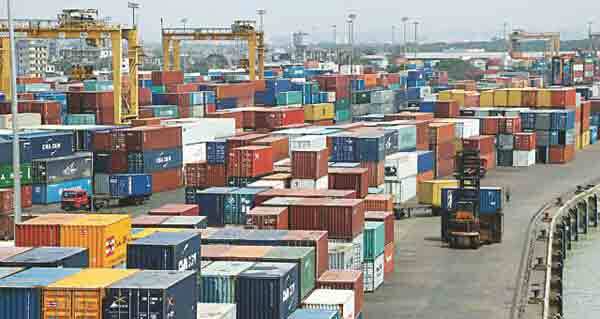 But it should be raised several folds considering growing demand for housing credits,” President of the Real Estate and Housing Association of Bangladesh (REHAB) Tanveerul Haque Probal told BBN in Dhaka. He said low and middle income people would be benefited by the latest BB decision as it would keep loans for purchasing apartments to much below the existing market rate of around 13 percent. 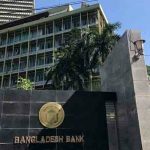 The BB’s board of directors approved the additional allocation amounting to BDT 2.0 billion in a meeting at the central bank Sunday with the governor Atiur Rahman in the chair, the central bank officials said. It was the second time this year the BB injected fresh fund to the housing refinancing scheme. 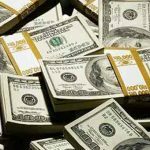 On April 12 this year, the central bank hiked the fund to BDT 5.0 billion from BDT 3.0 billion. It has also allowed the credit facility to be used for buying or building flats in the outskirts of the capital. So far this year the BB has disbursed housing loans worth Tk 4.80 billion through 21 commercial banks and non-banking financial institutions (NBFIs). The fund was formed in July 18, 2007 with an initial allocation of BDT 3.0 billion to be disbursed over a period of three years. “The demand for housing loan under the refinancing scheme is increasing gradually mainly due to the lower interest rate,” a BB official said, adding the allocated fresh funds would be added in the refinancing scheme as soon as possible. Under the BB’s scheme, an applicant having a monthly income up to BDT 50,000 will be entitled for the loan and can borrow a maximum BDT 2.0 million at a flat interest rate of nine per cent. The repayment tenure of the loan is 20 years with a maximum grace period of one year. In May this year, the central bank relaxed regulations on the fund slashing interest rate to nine per cent from 10 per cent to make it popular and well within the range of middle income people.